Halloween is just a big festival that is enjoyed by all like by the kids, matures and teenagers! 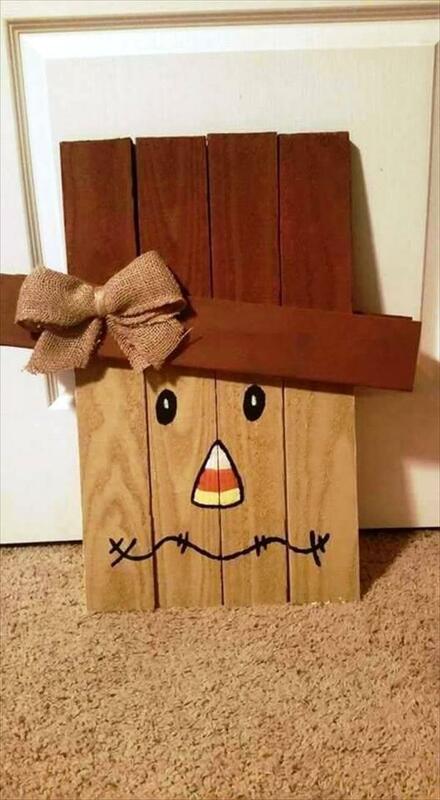 If Halloween is just around the corner then we are having here some creatively-backed pallet ideas that will truly double your fun! 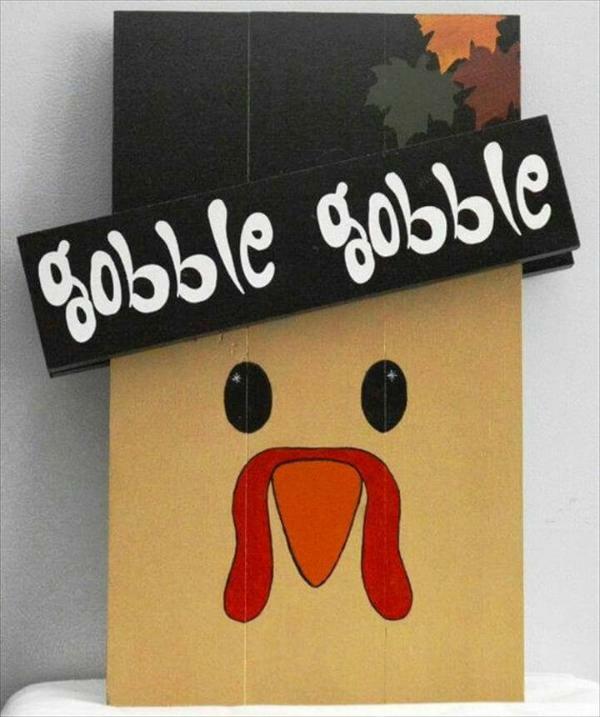 Have a at these precious DIY pallet Halloween decorations, beautifully crafted wooden cartoons, comes with amazing angry and happy faces! Your kids are going to love these Halloween fun crafts too much as all the ideas are inspired of some popular cartoon characters! Single pallet lengths and the separated apart pallet cubes have been used entirely for these fun crafts! You can put the resized pallet slats together and can paint them for brilliant cartoon like shapes out of them and you can do the same with pallet cubes which will even look more enchanting! 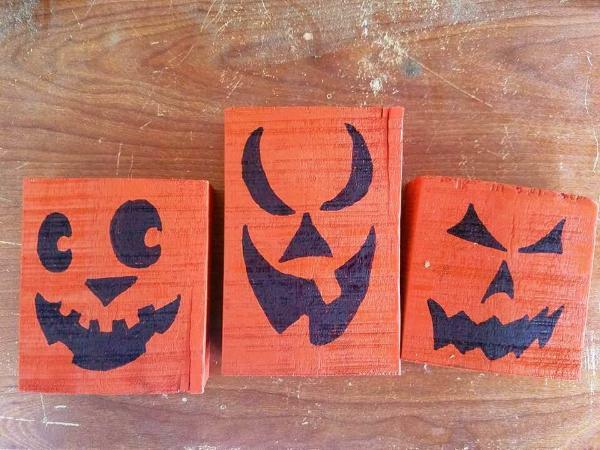 You need to have a little master hands in painting to clone these excellent wooden Halloween decors! Precious cartoon decor, built for the Halloween, painted in colors that held precious to kids eyes! Also comes with custom painted letters over the hat! 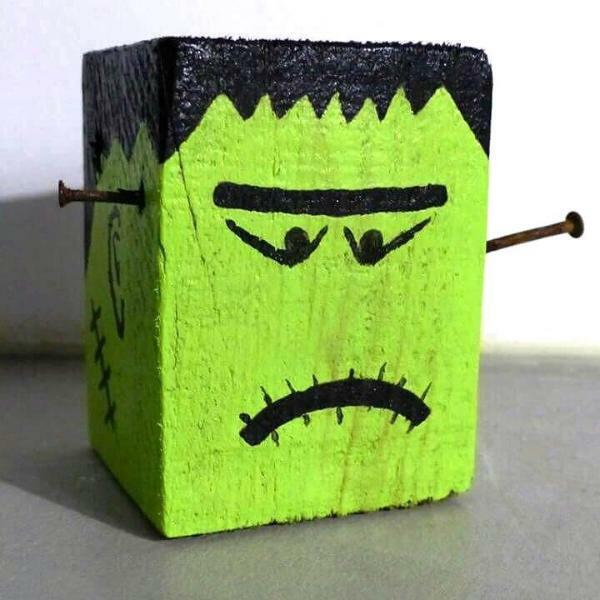 Here a removed pallet cube has been painted in bright green and played with the black paint for an angry face Halloween decor, it is also inspired of a cartoon face! Another cool one Halloween decor, dignified with gift tie to hat, eyes, nose and custom smiling lips have been painted using custom paint colors! An angled length of pallets serves as the precious hat! Scary smiling faces, would be craziest ever decors for the Halloween, made of removed pallet cubes which has been painted in red and black to mimic the scary faces! 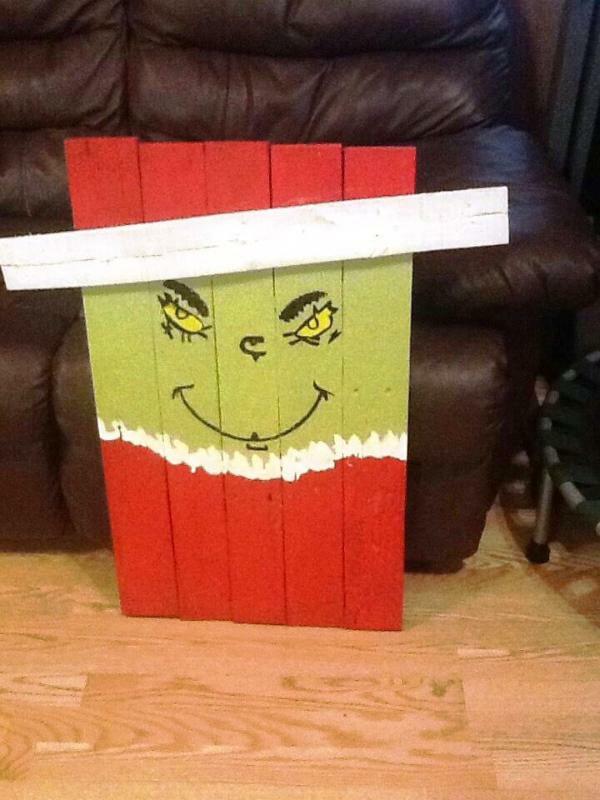 This one is surely going to please you kids, a handsome wooden cartoon face with hat over the head, painted for the lovely expression and to mimic the face parts!